It’s a big weekend for followers of ‘cross. The very best in the world are duking out, scraping for the ultimate crown. Yes, that’s right, it’s Lovecrossed time again. Tech Ed Tom will be heading down to squeeze in one last ‘cross race for the year, before eyes turn back to the world of gravel. It looks like it will be a cracking event, and they are even showing the other, smaller event of the weekend – the UCI World Championships in Valkenburg. MVDP, Wout, Sanne, Pidders et al have apparently chickened out of racing at the sharp end in the Western League, mumbling something about national body commitments etc. If you are attending, give Tom a cheer. He’ll need it while fighting to avoid being lapped. He’s easy to spot… he’ll be the one doing the van der Poel style tricks. We’ve already got Dugast the Butler checking tubs and filling the pressure-washer water tanks in preparation for the weekend, and we’ve got a heap of brand new fresh produce to put through the testing mill. The carbon frameset is fully Shimano-ed up, and features a double chainset. Want the full view? Check out our First Look. 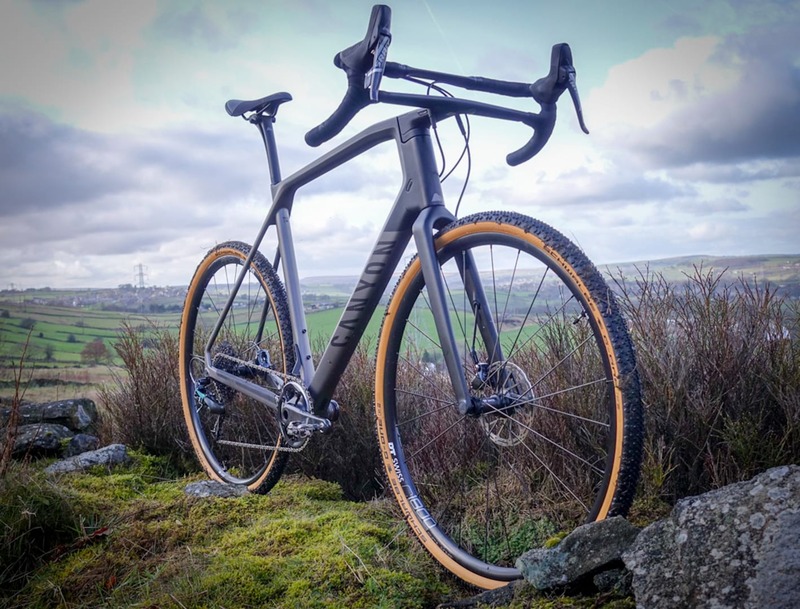 The Scott Addict Gravel 30 is the least expensive of the Addict Gravel range, which tops out at £5,999 for the Addict Gravel 10. The sleek, but robust looking frameset is built around Scott’s HMF carbon fibre (which is used for both the frame and fork). Shifting and braking duties are provided by Shimano 105 and shows a nod to the bikes intended high-speed gravel purpose with a 50/34t double chainset at the front. The majority of the finishing kit is provided by Scott’s in-house component brand, Syncros. 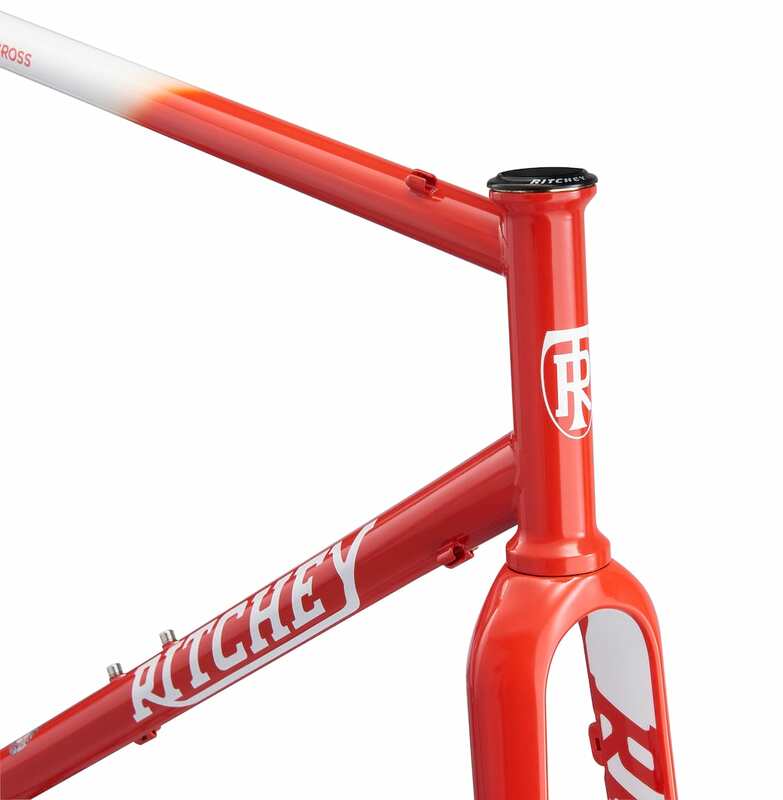 Highlights include a carbon seatpost and some gently swept, flared, aluminium drop bars. But that’s enough for now. Want to know more? You’ll want to click and read our full first look. Want the rest? You know the drill. Our second bike this week is being tested by Hannah. We are long time fans of the Pinnacle Arkose frameset and Hannah was keen to test their latest take on the classic do-it-all drop barred bike. This model comes with an Shimano Alfine 8 hub gear. As well as keeping the aesthetic of the bike nice and clean, the Alfine should prove to be a reliable and relatively maintenance-free solution for winter riding and the daily commute. The rest of the bike looks well thought out with TRP Hylex disc brakes and a Microshift bar end shifter, the gravel rider’s go-to WTB Nano tyres and a stealthy overall look. Once again, if you want the full lowdown, check out Hannah’s first look. New Year, new lid, and we like the look of the Cinder MIPS. Taking strong styling cues from the more expensive Giro Synthe, the Cinder is intended as a road helmet. There’s obviously no reason at all to not take the Cinder off road for some ‘cross and gravel action though. This model comes with MIPS protection, which in brief, is designed to minimise rotational impact forces. Time for a little story, thanks to Veloforte. Veloforte is based on an ancient Italian fortifier…Panforte. A delicious blend of fruits, nuts and spices and a speciality of Siena in Tuscany. Panforte has been made by generations of the Giusti family and our recipe is a fiercely guarded secret. The earliest references to Panforte date back to the 13th century. Baked by spice sellers, who were the pharmacists of the day, it was held in high regard not only as a food but also as a cure, a fortifying cake to restore health & vitality, by virtue of the presence of spices. It is documented that during the Crusades, Panforte was carried by the Legions to power them through the long treks into foreign lands – perfect for it’s robust form and long life span. Now, apparently, Veloforte bars very closely resemble that of the ancient recipe, the nuts have been chopped more finely & the brandy has been swapped for freshly squeezed citrus juices, but essentially, what powered the Romans is what will power you. Exciting times. These compact looking bars look pretty appetising as far as energy bars go, and it was important to conduct an early taste test. We are happy to say that they go well with a nice cup of tea. On-the-bike fuelling will be tested shortly. There are three flavours available: Classico, Di Bosco and Ciocco. All are vegetarian, egg free, dairy free ad GM free. The Ciocco is also gluten free. Who doesn’t love a tan wall? And on that note, friends, it’s time to bid adieu for another week or two. Fingers crossed for a sunny weekend, have a beaut.